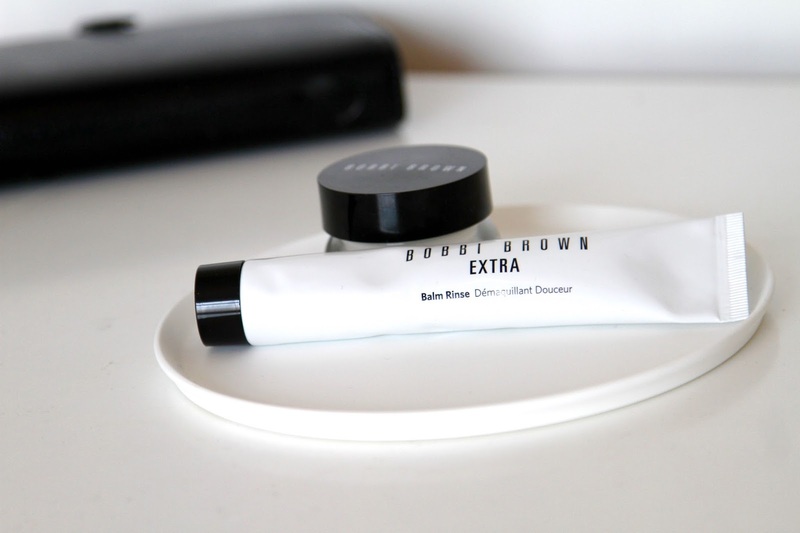 I picked up two products from Bobbi Brown (I must admit, the simplistic packaging won me over) and after a few weeks of using them both they have flew right into my favourites. The two products I got my hands on were the The Extra Balm Rinse £20 and The Hydrating Eye Cream £32. 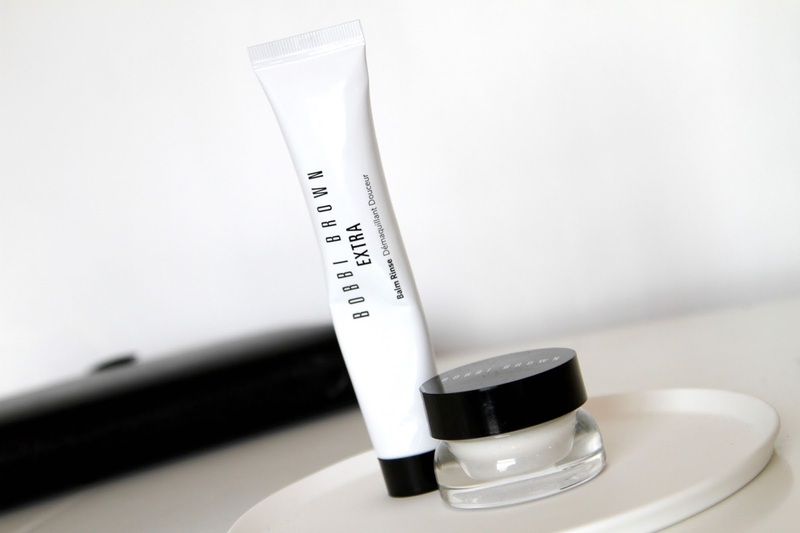 I’d heard a lot about the Bobbi Brown cleansing balm but the eye cream was literally a trial buy. Starting with the cleanser, it has a similar texture to the Balance Me Cleansing Balm mixed with the Emma Hardie Balm. For the ladies, this is the perfect makeup removal product, melting away hard wearing makeup and giving you that ultimate cleanse. For men, it simply removes all dirt and grime collected throughout the day. I must say this has such a luxurious texture, and really has become a go to evening cleanser for me. To use this product, squeeze a bit into the palm of your hand, then massage into your face. Use a warm towel to remove. LOVE LOVE LOVE. The eye cream is also a fantastic product. Very creamy in texture and instant plumping especially on hungover eyes (trust me). Claiming to leave your eyes refreshed for up to 24 hours, this rejuvenating solution is a beauty cult favourite. Formulated with enriched essential oils and minerals, this solution balances and revives effectively. Simply apply by tapping in a semi circle motion under your eyes with your ring finger. 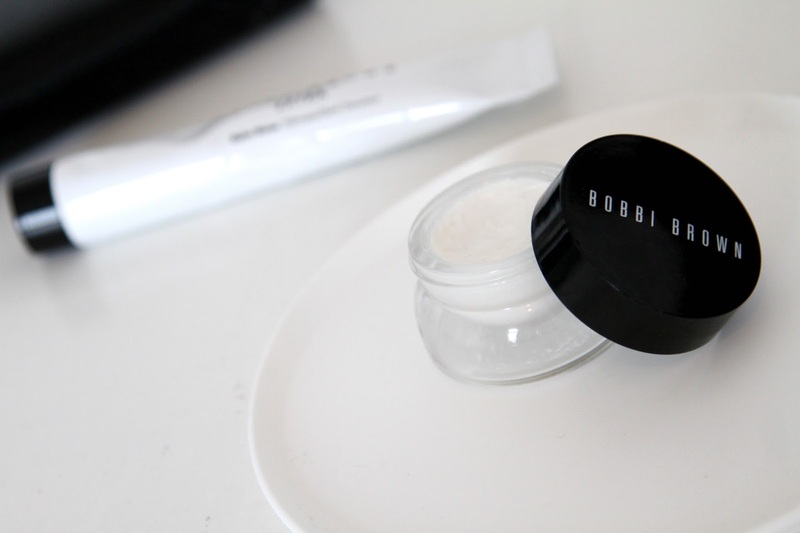 Have you ever tried Bobbi Brown skincare?